Practical cotton balaclava by Sterntaler, which is simply pulled over the head. 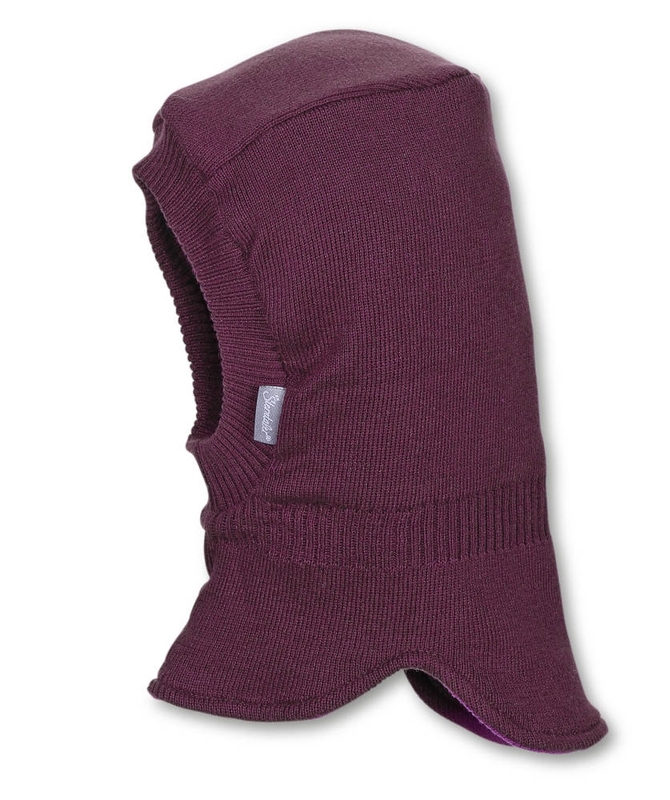 Practical cotton balaclava by Sterntaler, which is simply pulled over the head. Quick pull off or throw away the cap is no longer possible. Your child will rather leave on the CAP and the annoying collection of hats has an end. Neck and ears are covered with.